After scoring a decent success with Pitch Perfect 2, Elizabeth Banks is looking for her next feature film to direct and the actress may have found it in a reboot of an adaptation of a cheesy 70’s TV show. 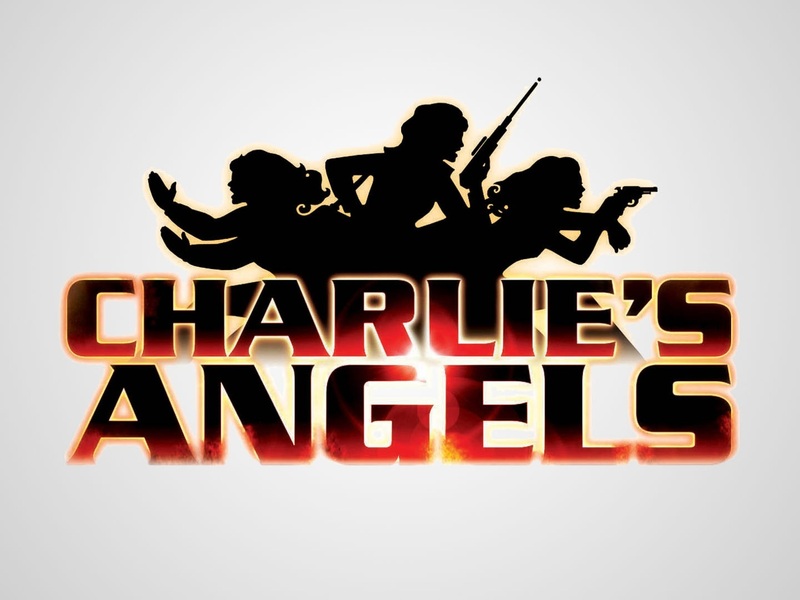 Banks is reportedly in talks to produce and direct the reboot of the Charlie’s Angels franchise, according to The Hollywood Reporter. No writer has been attached as of yet so there’s no word yet as to what the tone of the film would be like, but I think I can see where it may go. The original series was campy cheesecake fun with beautiful women who ran around in tight outfits solving crimes. The McG films from the early 00’s were more action based. They kept some of the campiness, but McG was always more of an action guy and it showed in his films. With the commercial and critical success of the 21 Jump Street franchise and the direction it looks like the Baywatch adaptation is leaning, I think this may be the route Sony takes with its Charlie’s Angels reboot. I could see women like Emily Blunt, Anna Kendrick or Rose Byrne doing great things in a franchise like this. But we’ll just have to wait and see what Sony thinks. Who would you like to see as the Angels? Let us know in the comments section! This entry was posted in Breaking News, Film and tagged Charlie's Angels, Elizabeth Banks. Bookmark the permalink. Darren Aronofsky and Channing Tatum to Team-up for Evel Knievel Biopic! Rumor: What Could Warner Bros Have in Mind for a ‘Man of Steel’ Sequel?